Buy Royal Candles Speedwell online. 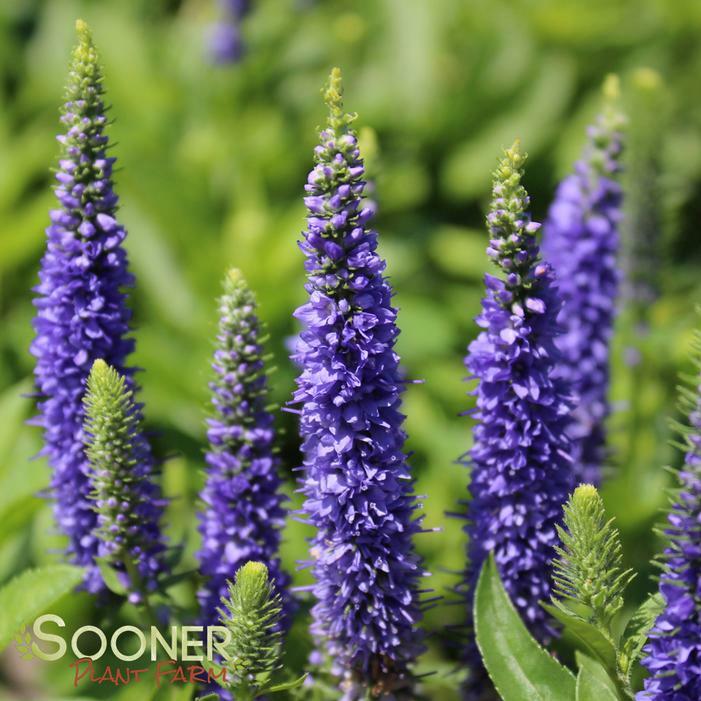 Veronica is a very nice compact grower with spikes of royal blue spike flowers. A vigorous upright grower.